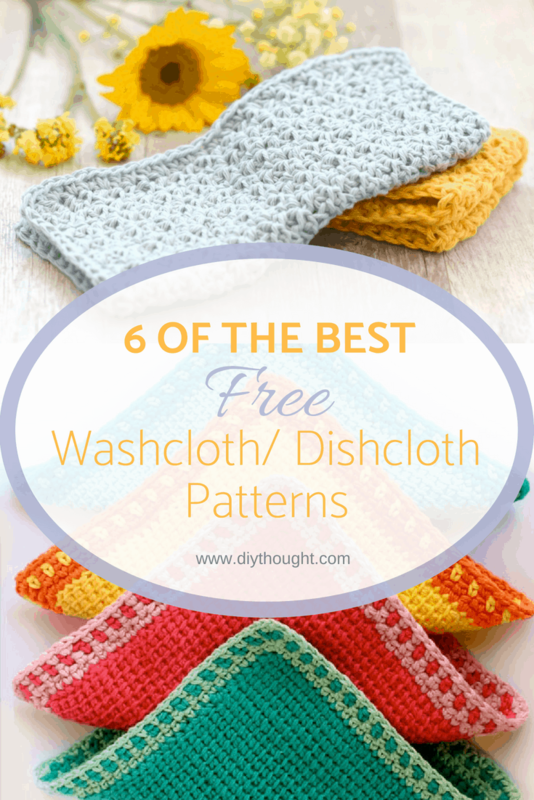 If you are looking to make your own washcloth or dishcloth then you have come to the right place as today we have found you 6 of the best free homemade washcloth/ dishcloth patterns around! 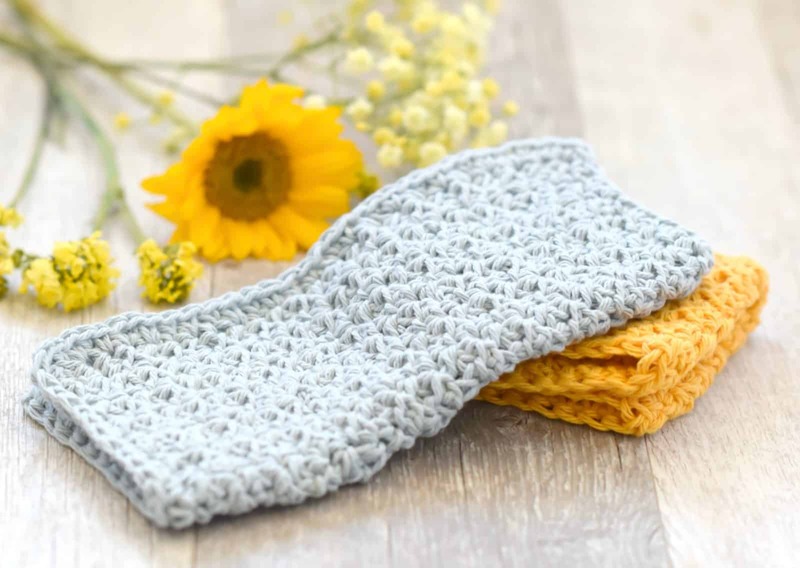 A reusable washcloth will save you money, are fun to make and often do a better job of cleaning than the store bought option. 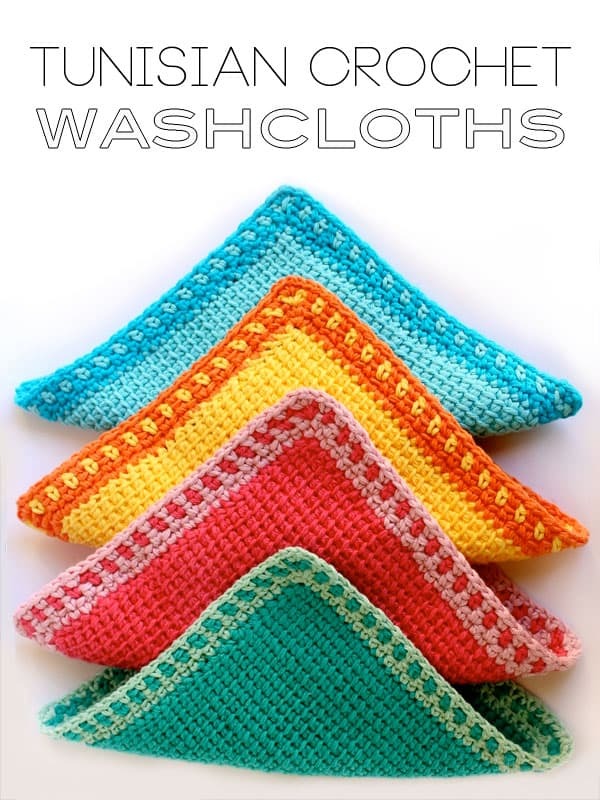 It doesn’t matter if you are cleaning your body, face, shower or dishes, there is the perfect washcloth pattern here. 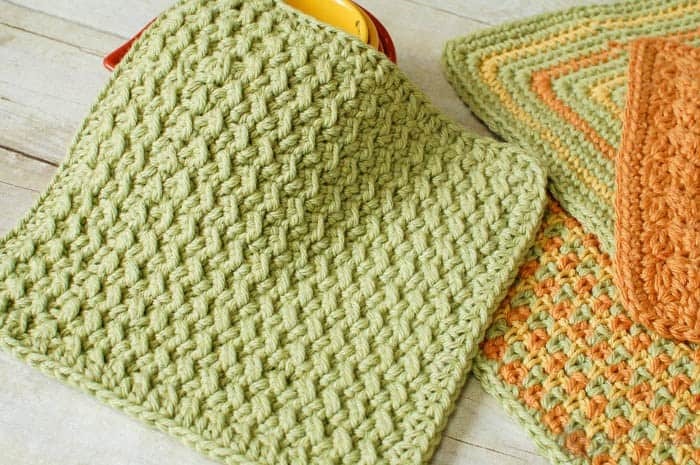 This crunchy stitch crochet dishcloth pattern features an easy stitch that gives a great textured design. The pattern uses only two basics stitches, slip stitches and half double crochets, but when used in an alternating sequence the effect looks much more complex. Click here to read the full tutorial. Tunisian crochet is an easy technique once you get the hang of it. The resulting fabric is quite thick and spongy making it a perfect choice for wash or dishcloths. Follow this link to find out more. 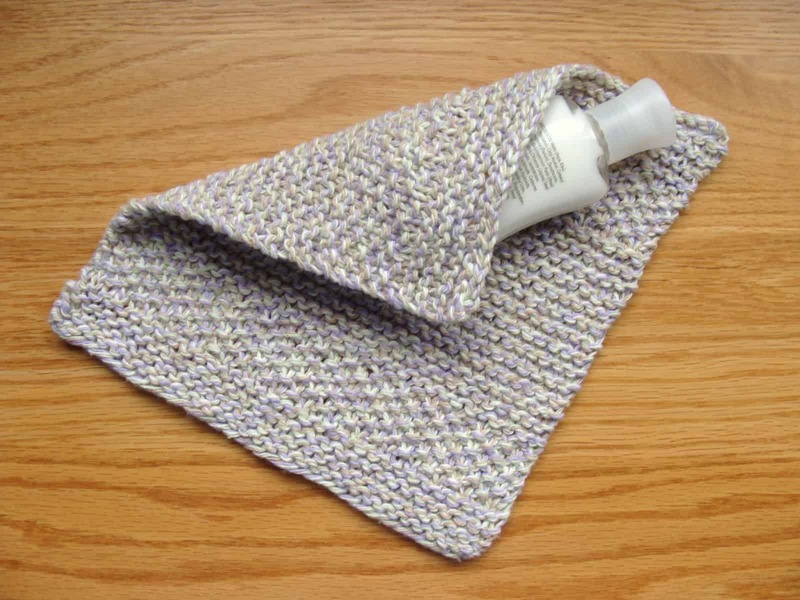 This knitted washcloth pattern is simple to follow and is totally adorable. You will be wanting to knit up a few extras for gifts! Click here to get the free pattern. 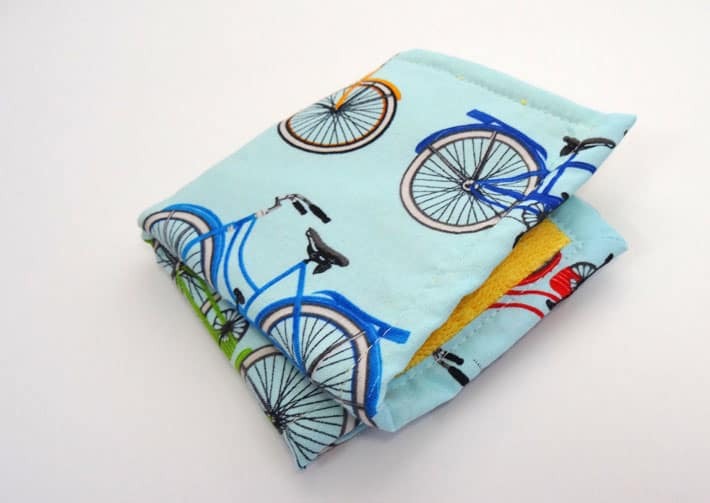 These fabric washcloths are very quick to make and excellent for using up scraps of fabric. Perfect for a lovely homemade baby shower or housewarming gift. Click here to read the full tutorial. This pretty washcloth pattern uses the spider stitch. This stitch uses beginner crochet stitches and all you need to know how to single crochet and make a chain stitch. An amazing pattern for everyday use around the house or in the shower. Follow this link to get the pattern. 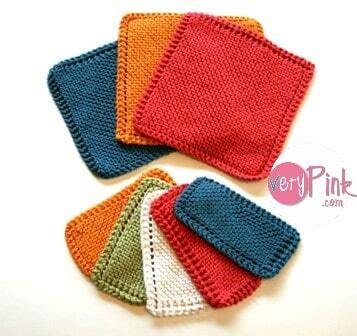 This washcloth is so simple to make it is perfect for learning to knit. Included here is a great video tutorial and pattern. Videos are perfect for anyone learning to knit!